Habsburg, Shmabsburg ! King David Rules, OK ! Margulies & Sussman ! - but not ours !! Are we descended from Ephraim Zalman Margulies ? 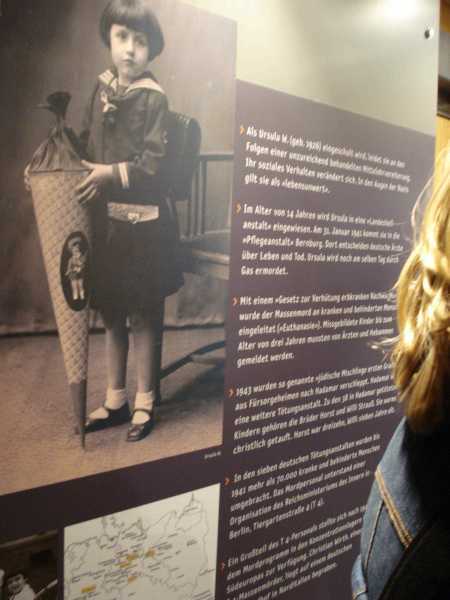 One of Hans' ancestors was a/the (?) Head Rabbi in France at the time of Cardinal Richelieu (1585-1642). He then moved to Spain, to be the Head Rabbi there. He and his family 'disappeared' without trace. A female of the family (her mother's side ?) was a Lady in Waiting at the spanish court. She had an affair with a courtier there and had a child, born 'on the wrong side of the blanket'. She was sent home (to Hungary ?, Austria ?, it was probably all Habsburg, then) in disgrace. Does this mean that we are illegitimate Habsburgs ??? If you think that was something, wait till you hear this ! In the U.S.A. it is the big thing to claim descent from one of the original 99 "Came over on the Mayflower" settlers. If you believe all claims, then there must have been several thousand people on the Mayflower ! The Margolioth family is said to be descended from Rashi. We have a family tree of the Margulies, which starts with a photocopy of the family tree of Samuel Margolioth, dayyan (rabbinical judge) in Posen in 1550. This continues down to Ephraim Zalman Margolioth (1762-1828). It is then continued by hand through Elyakim Getzel Margolis to Moritz Margulies and his childen. compared to whom, the Habsburgs were mere "Johnny-Come-Latelys" ! P.S. Could it be, that you also believe in Santa Claus and the Easter Bunny ? It could just be an artist's impression of what a learned jewish Rabbi would look like ! In 1908, the wedding of Jacques MAHLER and Anja MARGULIES took place in Berlin. Since the bride was from Krakow, and the groom - who was born in Krakow - was from Antwerp, they married halfway, in Berlin. They received hundreds of telegrams from family and friends, most of them from Krakow and Brunn (Neu Bruen). These sentimental telegrams were bound in two leather books. 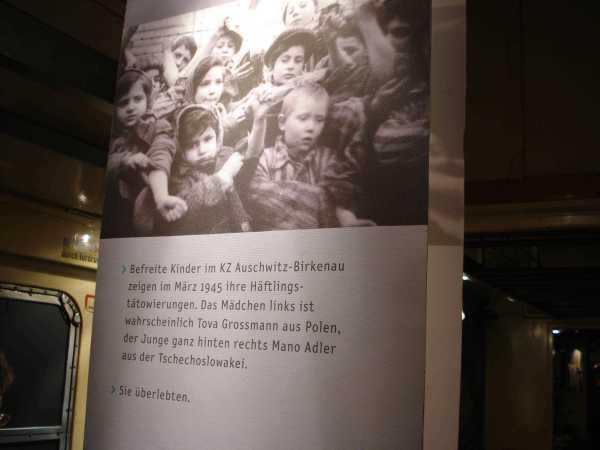 Years later, they were saved by a neighbor when the Germans threw them away after deporting the family to Auschwitz. Their son managed to retrieve these two books after the war. Apart from Emil Margulies, Isidor, Hans and Clara Margulies are also mentioned. The name Margulies is fairly common, so we cannot say for sure that these are "our" Margulies family, but as Emil, "the well known Zionist" is definitely "family", it is a definite possibility. As they only sent telegrams, rather than going to the wedding, it suggests that Anja Margulies was just a distant relation. We are now in touch with Charles, a descendant of Jacques Mahler and Anna Margulies, and we now know that Hans and Anna were first cousins. Charles has supplied me with copies of the telegrams, which I am reproducing here, with his kind permission. Both Isidor and Emil sent KKL-Telegrams. KKL is Keren Kayemeth L'Ysrael, the Jewish National Fund (Jüdische Nationalfonds, JNF). It was founded by Theodor Hertzl at the Fifth Zionist Congress in Basel, Switzerland in 1901, with the goal of collecting money to buy and develop land in Palestine. Apart from donations, one could also buy stamps, which were attached to official documents and private papers. The proceeds of the stamp sales were also put in the JNF. Each of the KKL-Telegrams has a JNF stamp attached. In this family Getzel Margulies had a son Moses (Maurycy), born 1849, who married a Kaila (Karoline) Sussman, born about 1851. They had two children: Alan and Harold Kessler. Probably just a coincidence . . . . but . . . two Getzl Margulies, each with a son, Moritz / Maurycy, of similar age, and both sons married a Sussman ?? I have been in touch with the webmaster of this site (in 2006), but all he can say is that it was contributed to the site about 4 years ago and he can't remember from whom. Please, please, get in touch with me, I would love to hear from you. 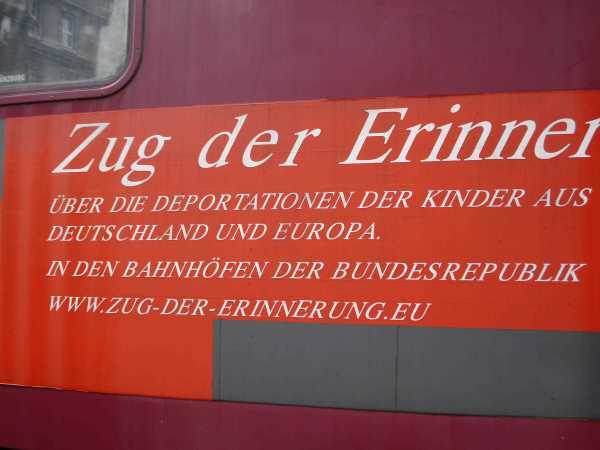 And in particular, to commemorate the children, who were deported on these trains. 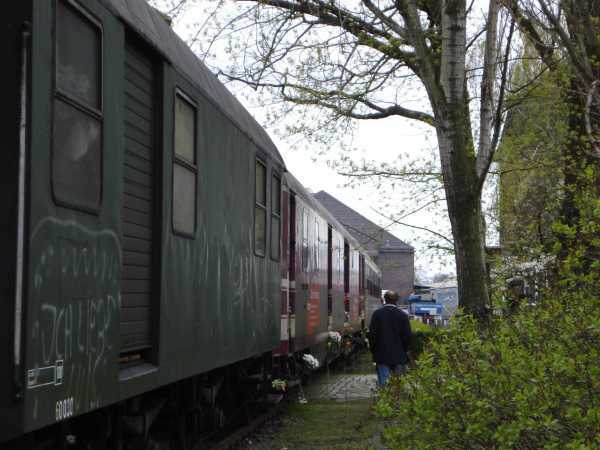 In April 2009 the train stopped in Berlin and I went to see it. I didn't want to go on my own, so I put a topic on the genealogy forum and asked if anyone else wanted to come. After we managed to agree on a time, we ended up as a group of seven. On 18th. April we met up at Westhafen Station and walked down to the siding, where the train was parked. Four coaches on a a railway track, an old steam train was gently steaming nearby. First of all, get in line and wait. The queue was alongside the coaches, and we could see flowers and small mementos, that earlier visitors had hung from the door knobs and other projecting bits. 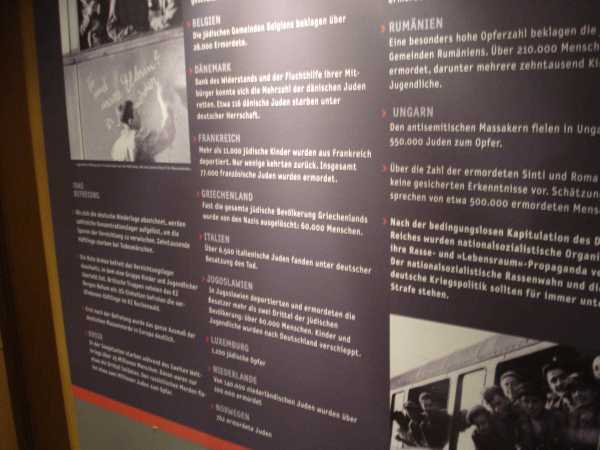 Good, that we weren't alone there: as we slowly shuffled nearer to to the entrance door, we swapped stories of persecutions, forced emigrations, deportations and deaths of various ancestors. Finally it was our turn, to enter the coaches. 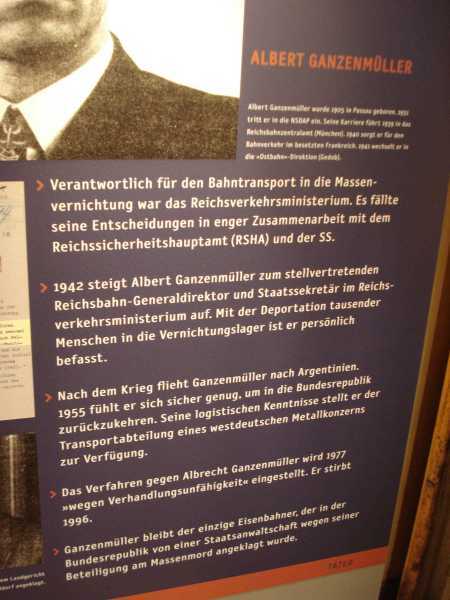 In the first three coaches we could see large posters on the walls, with photos and short biographies of many, far too many, children, who had been ridden on such trains, on their (often) final journey to the concentration camps. Here and there, visitors had left flowers as mementos, or, sitting under a poster, a child's teddy bear - a memento ? the remains of a life ? In one coach there were also descriptions of some of the railway employees responsible for the organisation of these trains. Most of these documents ended with "no criminal offence proved" i.e. they were just doing their given jobs. 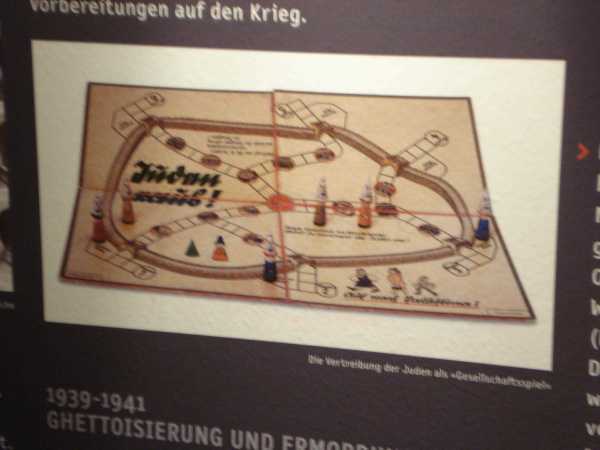 In the last coach we found a "Holocaust Book", a list of those children who had journeyed on such trains. ... with five Margulies names ! Margulies is a relatively common name. We know that Hans and his siblings and their families were able to flee in time. And we don't know of any specific branches of "our" Margulies, who settled in Germany, but .... were these children distantly related to us ? On the way out, a request for a donation. 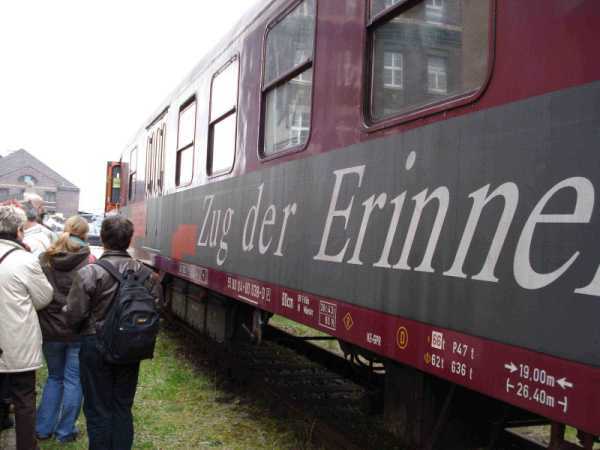 The Deutsche Bahn (DB, German Railways) is charging the organisers for the use of it's tracks. 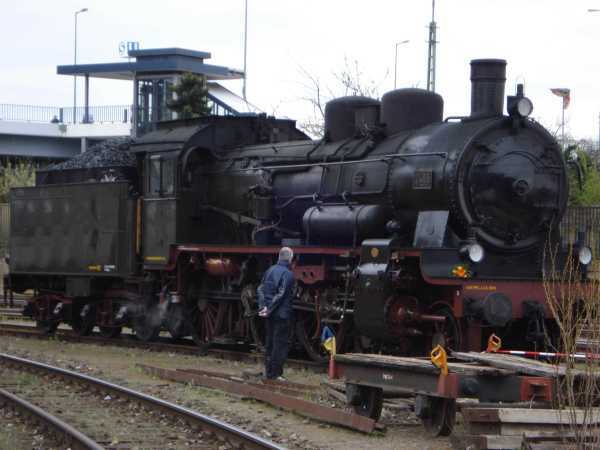 This led to many protests in Germany: the DB is the successor to the Deutsche Reichsbahn (DR), the "German Railways" of the Nazi-era, and has always been silent about it's role in the Holocaust. The least they could have done - so the feeling of many - is to allow the train to use the tracks free of charge. Four coaches, not many, but enough to cause a sad, heart-rendering feeling. One of the group took some photos. They are shown here with his kind permission. Sometimes researchers contact me through this website to ask whether we might be related. They believe they are (or might be) descended from Ephraim Zalman Margulies, but haven't yet managed to prove or confirm it. And we are not descended from Ephraim Zalman Margolioth or Ephraim Zalman Margolis either ! 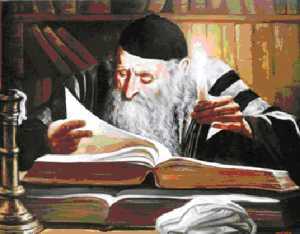 Ephraim Zalman Margulies / Margolioth / Margolis (EZM) was a very well known Rabbi. In his book about Emil Margulies Meir Faerber says this ..
That is not true ! My greatgrandfather, Moritz Margulies, is descended from Elyakim Getzel Margulies (b.1765) - the brother of EZM ! Out of interest I compiled this descendant chart for EZM. It is noticable that (according to what I have found so far) mainly daughters have been born	and that the Margulies-/Margolioth-Surname dies out after a few generations. We are (vaguely) related to the KATZENELLENBOGEN Family.